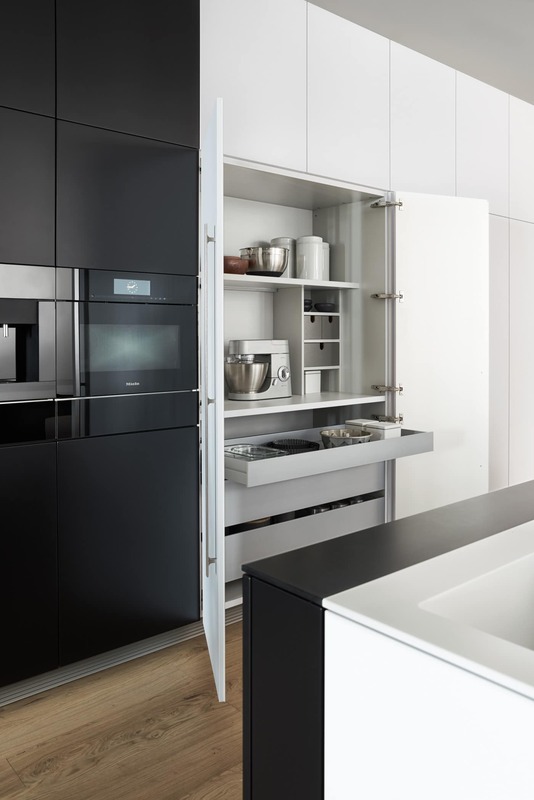 Modern Kitchens in London do not come much better than this timeless black and white ultra-matt finish. 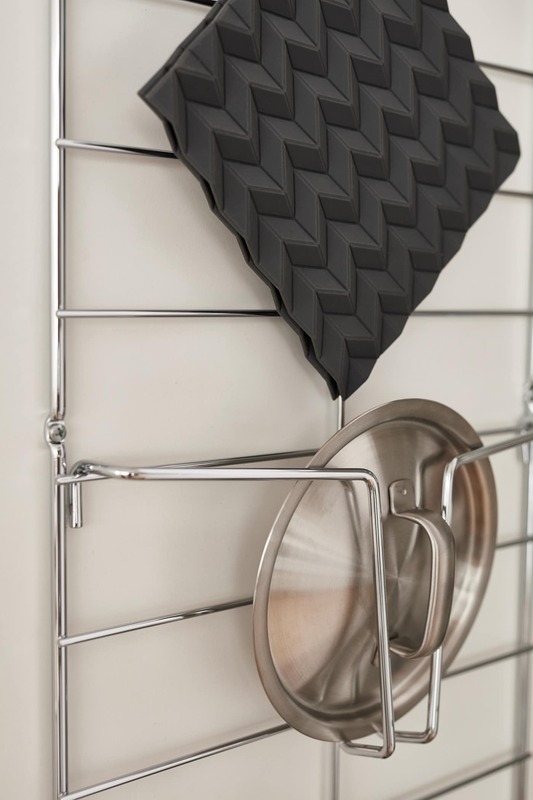 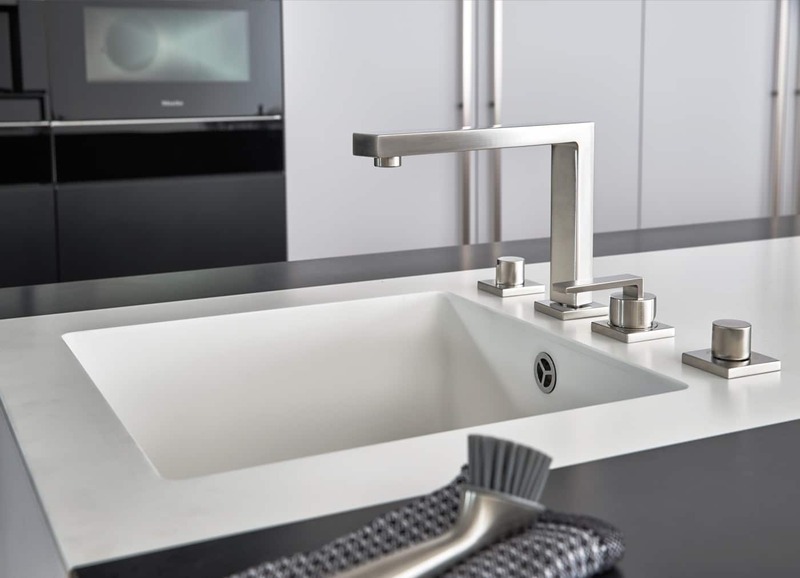 Due to its finish it is easy to clean and resistant to fingerprints and other grubby marks. 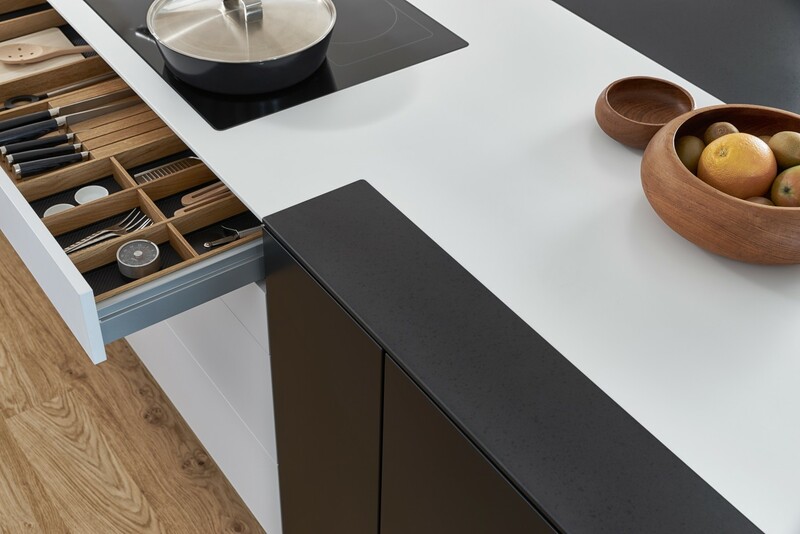 The classic Bondi finish is broken up by the white lines meandering round the kitchen to provide a modern design dream kitchen. 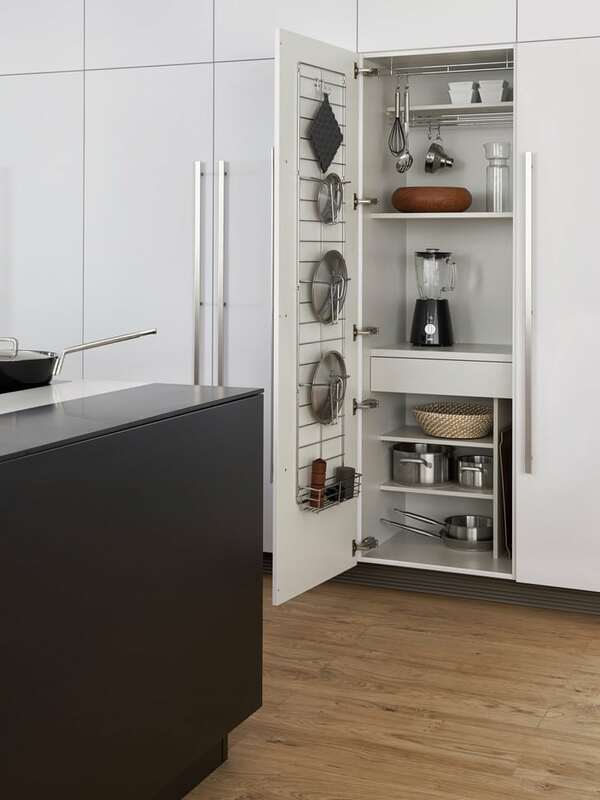 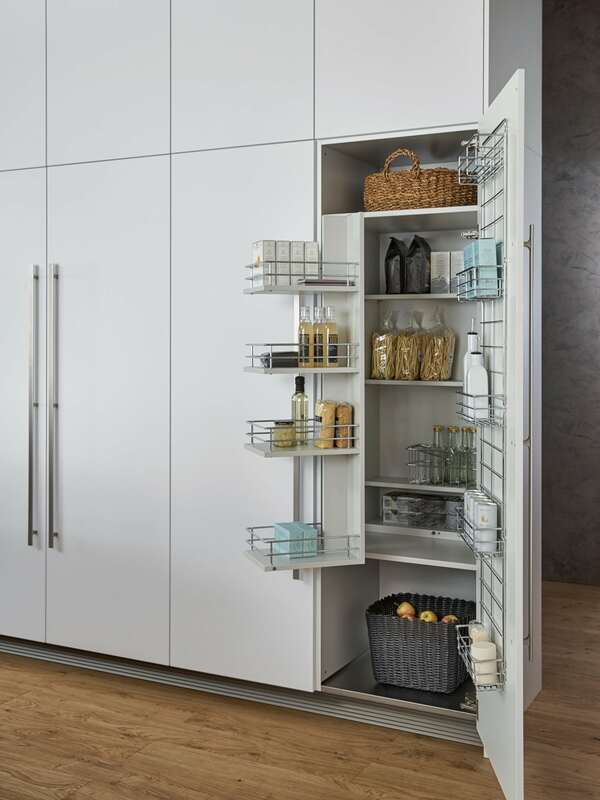 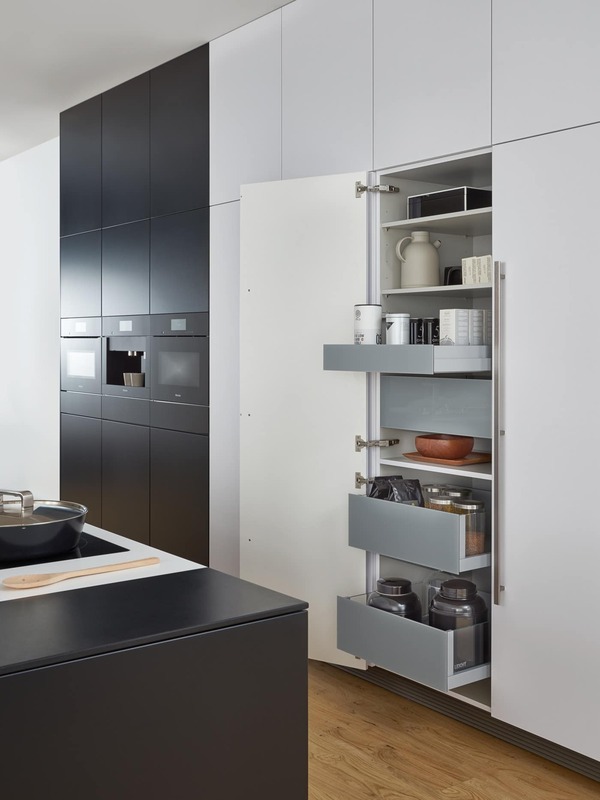 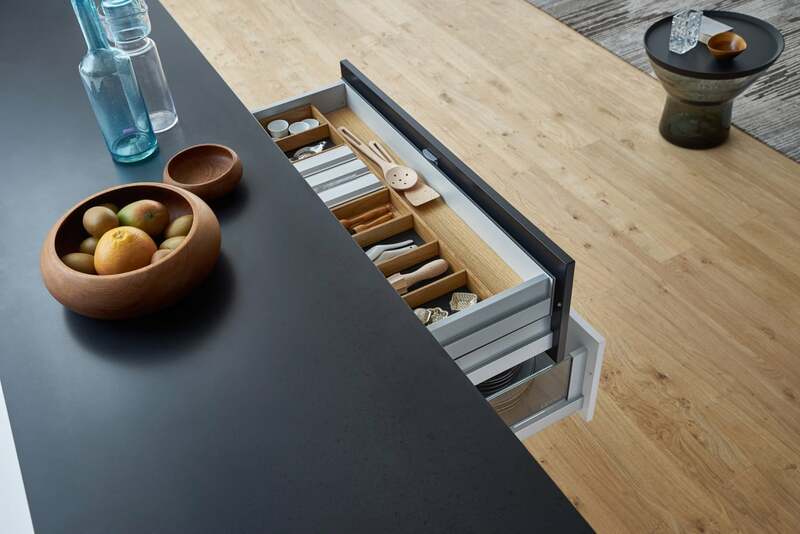 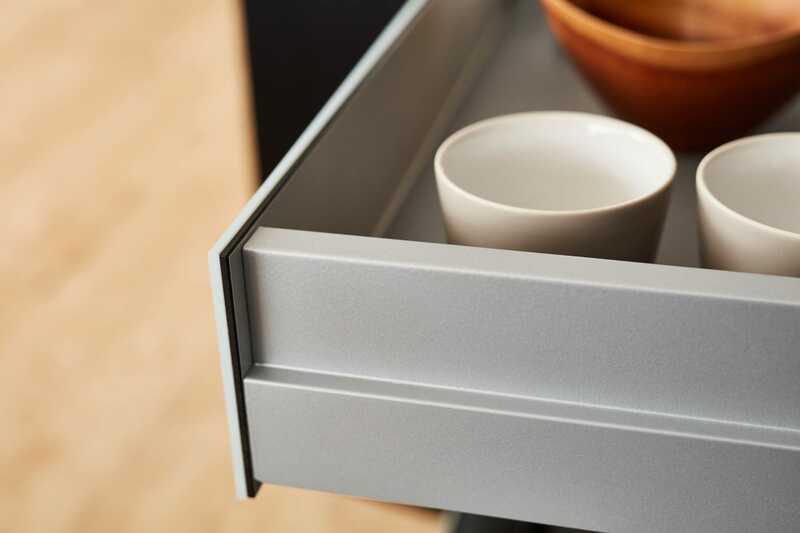 Space is optimised with clever storage solutions throughout the kitchen benefitting from German kitchen efficiency. 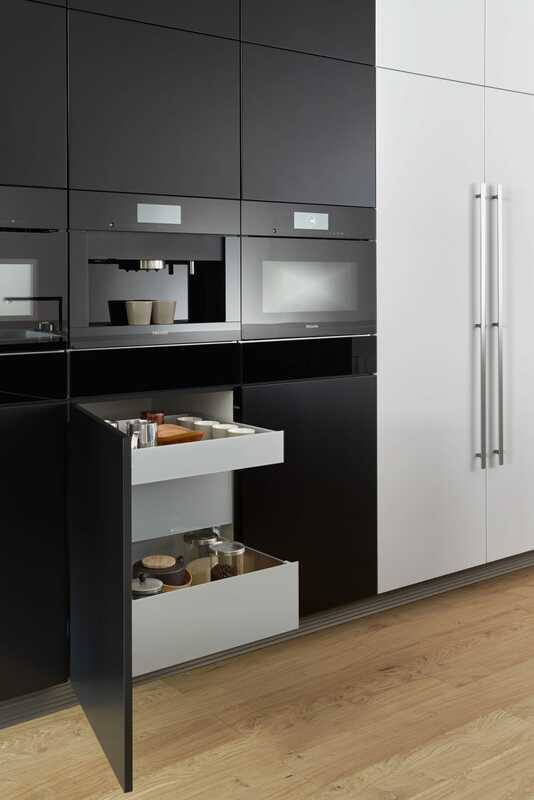 Kitchen space is also optimised as the tall units are integrated into the wall. 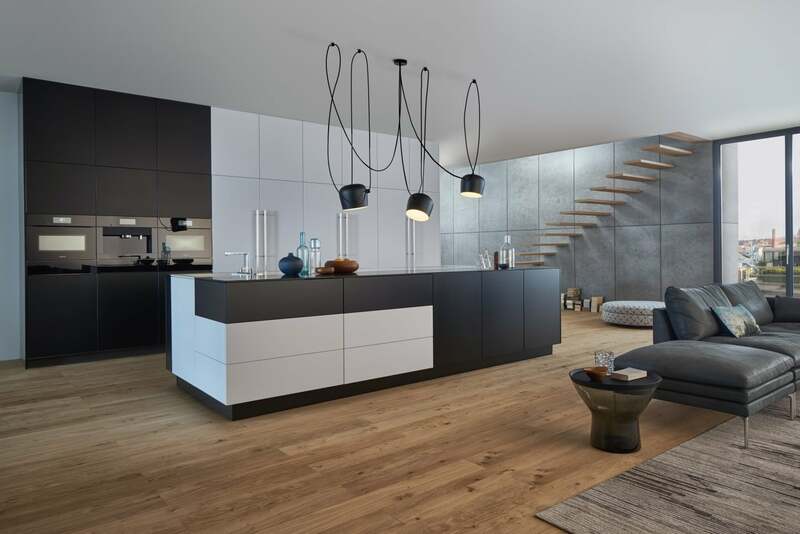 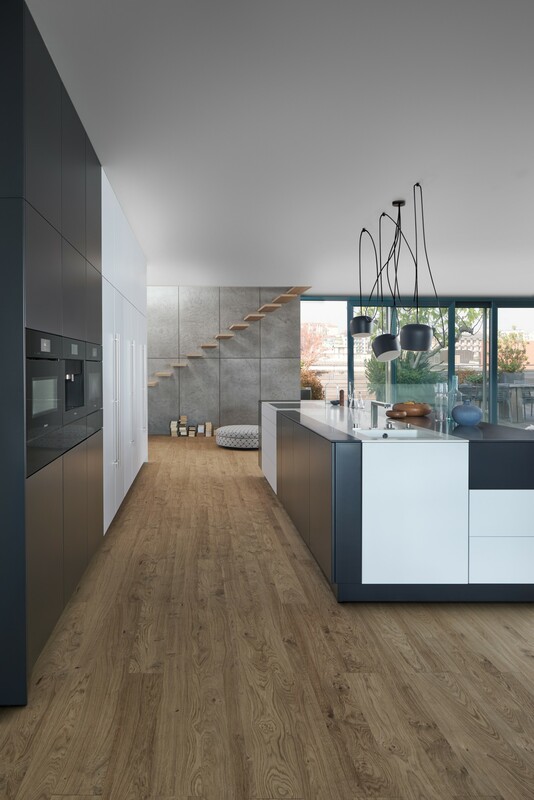 For a modern kitchen that is easy to maintain, offers every modern feature you could ever want and is easy to keep clean then visit our kitchen showroom in West London or contact us and we would be please to show you the full range we have on offer.